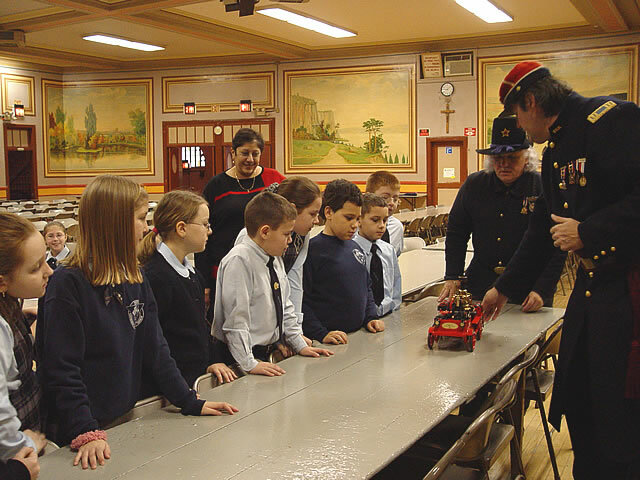 The Greenpoint Monitor Museum "Road Show" St. Stanislaus Kostka School January 23, 2006 This fire engine runs by steam. Water is heated in its boiler to create steam. This fire engine runs by steam. Water is heated in its boiler to create steam.